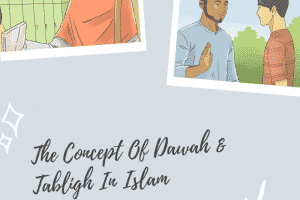 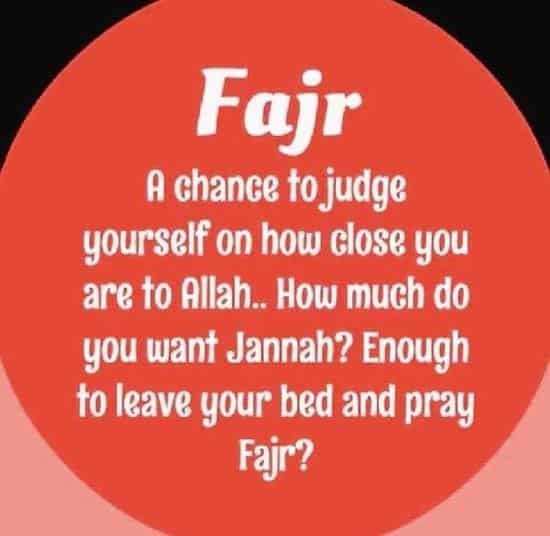 The first question which will be asked on the Day of Judgement to all the Muslims will be of how regularly one has been offering prayers in one’s life. 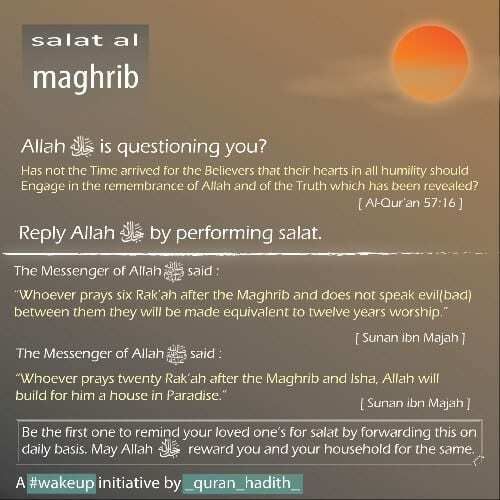 Below are few of the Islamic sayings stressing about not to miss our Salat on described timing. 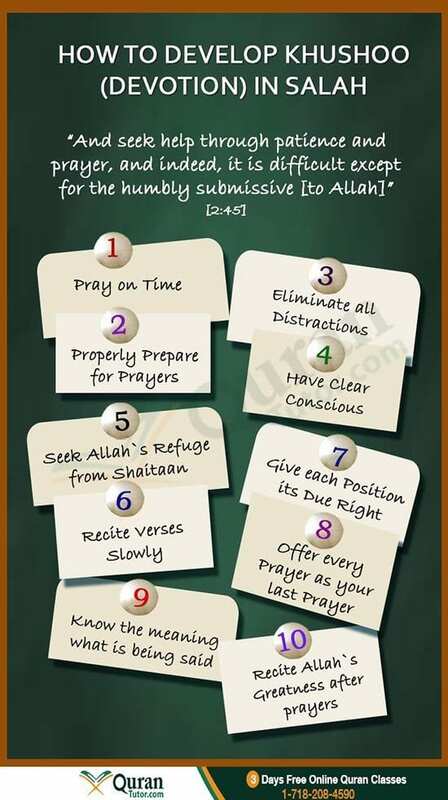 Plus, the rewards for offering Namaz are bonus points for Muslims who practice and preach Islam. 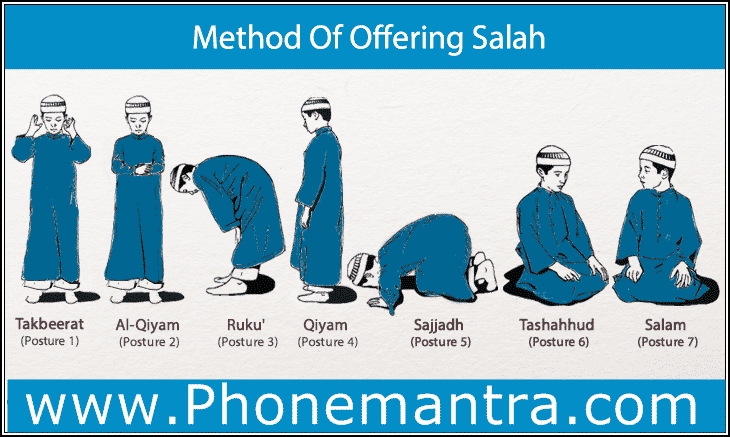 Offering Salah or Namaz five times a day has been made compulsory on all Muslims throughout his lifetime. 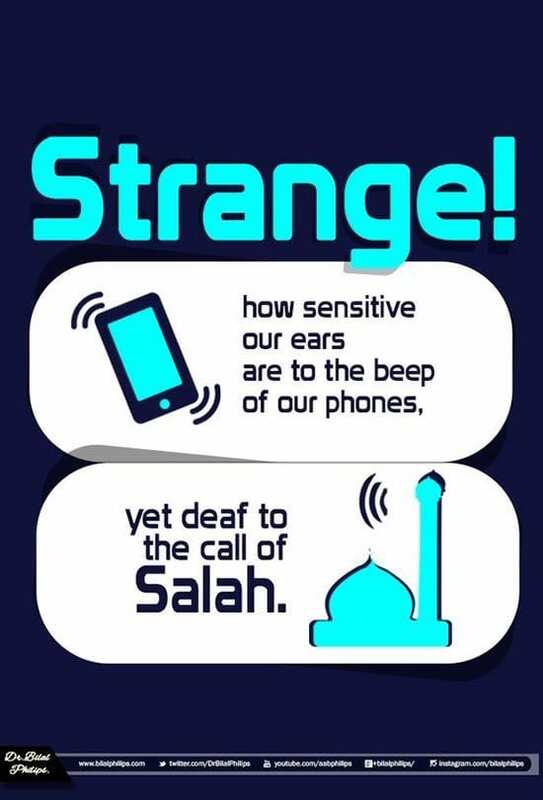 Islamic prayers are a way of showing gratitude to Almighty Allah for all his countless blessings and favors that He has showered on us without even asking for it. 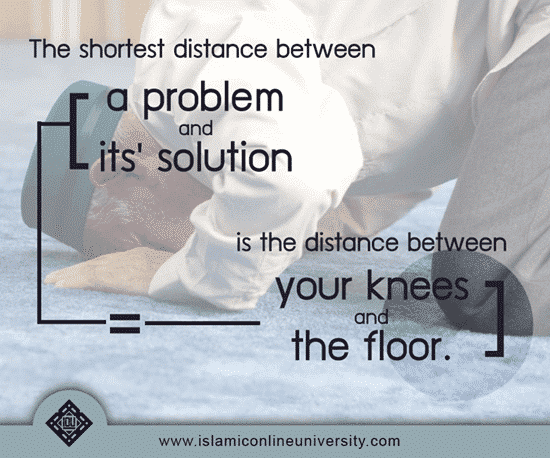 Namaz is one of the communication mode of Man to Allah. 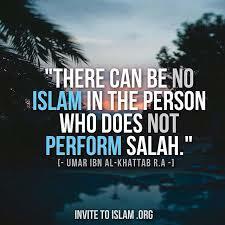 Have a look below on Islamic quotes and saying about Salah in Islam. 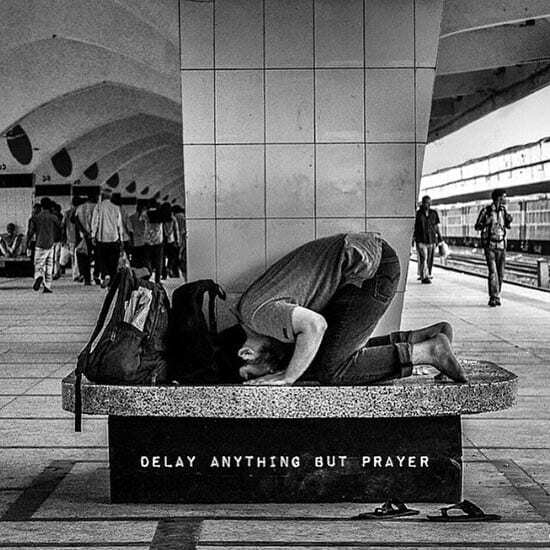 Offering Namaz is not just a type of prayer but a way of thanking to Allah for all his favors which He showered on us. 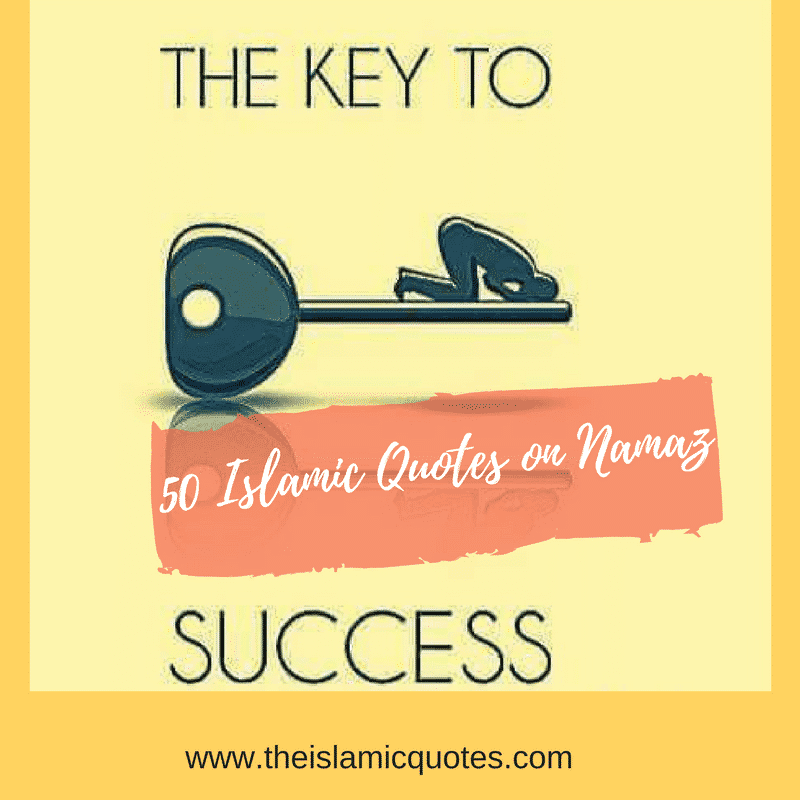 Here are 50 Inspirational Mufti Menk Quotes and Sayings with Images. 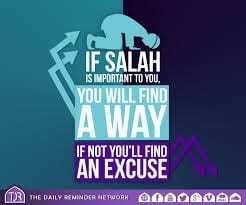 Try not to miss Salah because if you miss Salah you loose everything in your life. 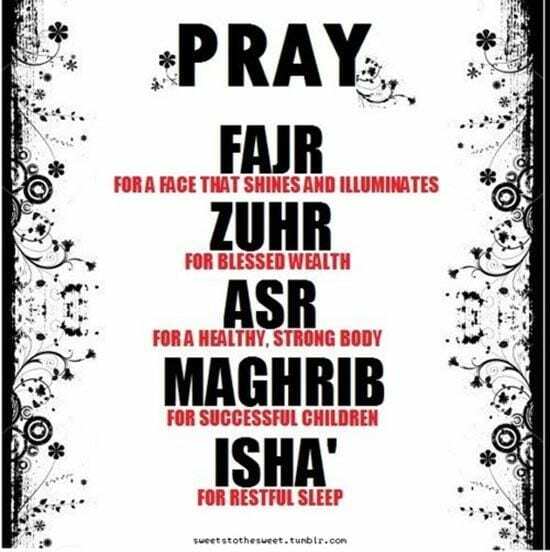 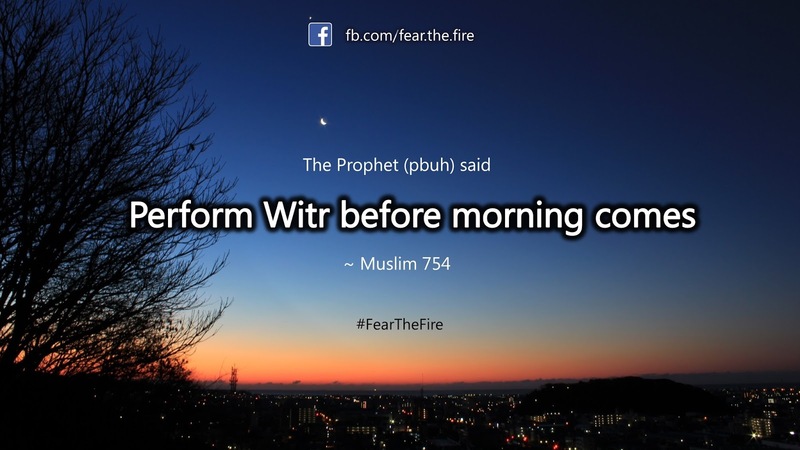 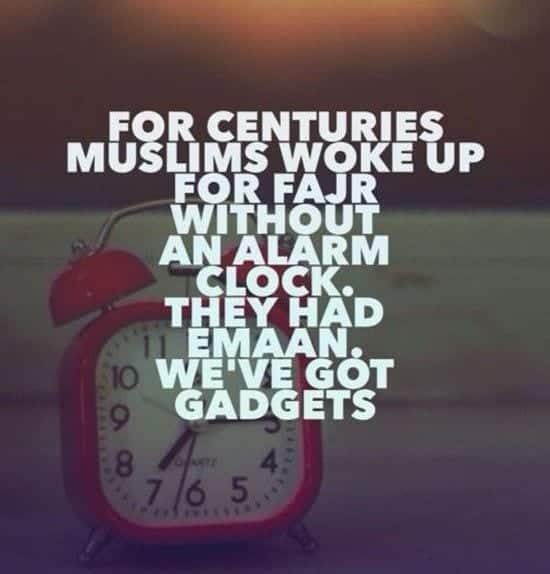 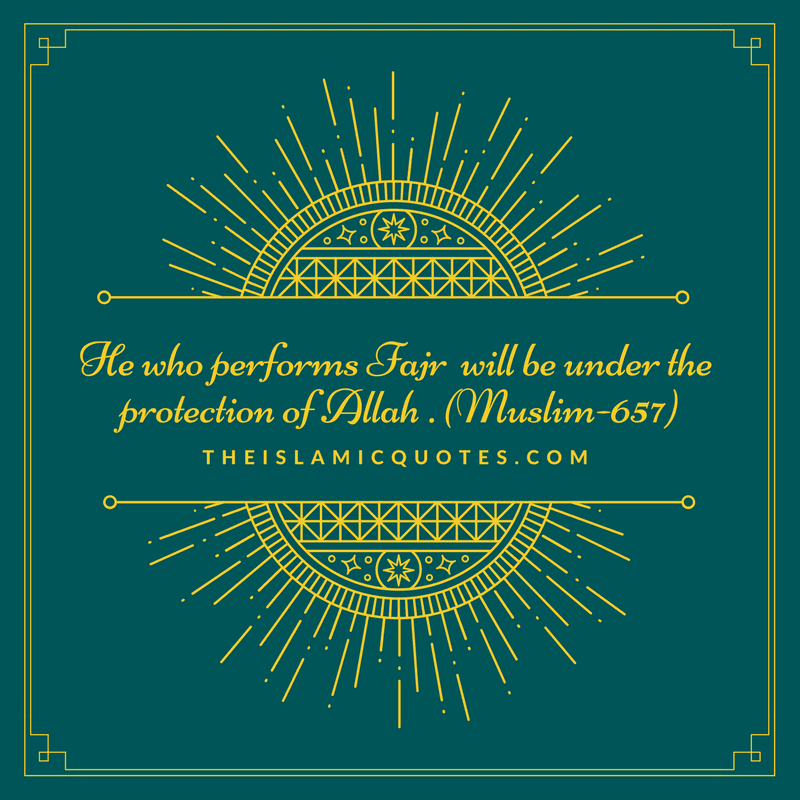 The one who performs Fajr prayer early morning will be under Lord’s protection from all kinds of evil. 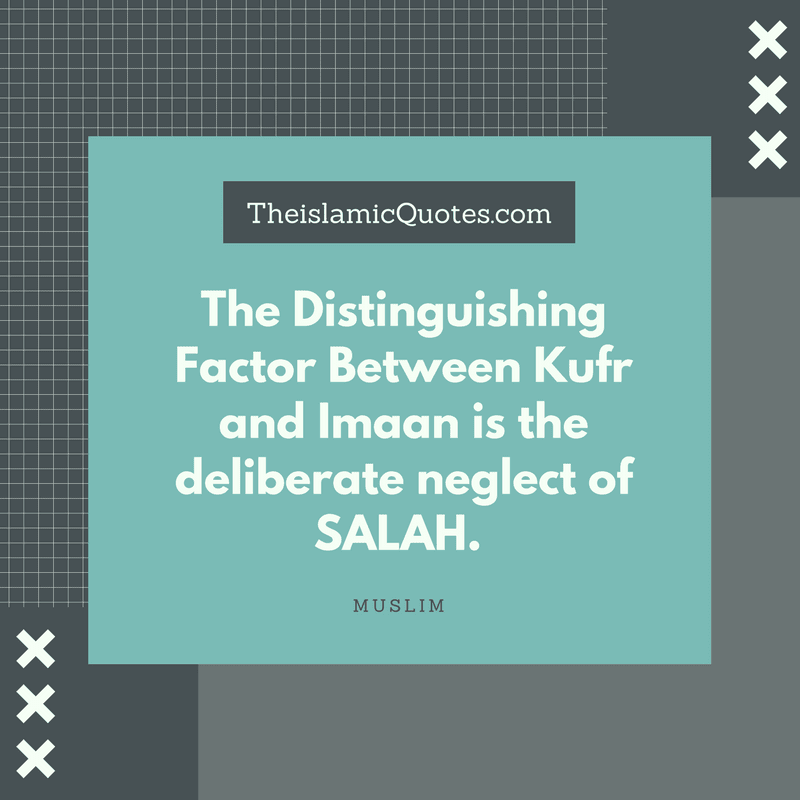 No doubt, Namaz is a demarcation line between Kufr and Iman which distinguishes a non-muslim from a practsisng Muslim. 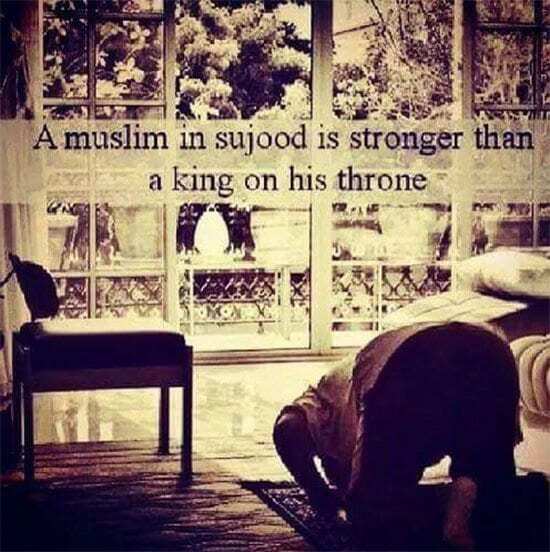 Praying Namaz five times a day on regular basis will strengthen one’s character more towards Islamic teachings. 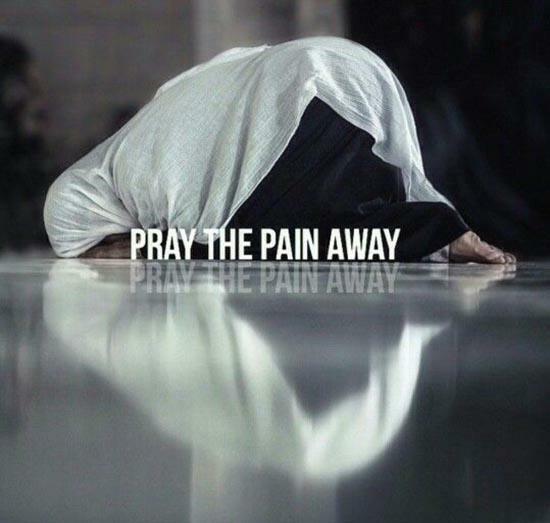 Moreover, all the pain, worries and hardships will be tamed down slowly in one’s life with serenity. 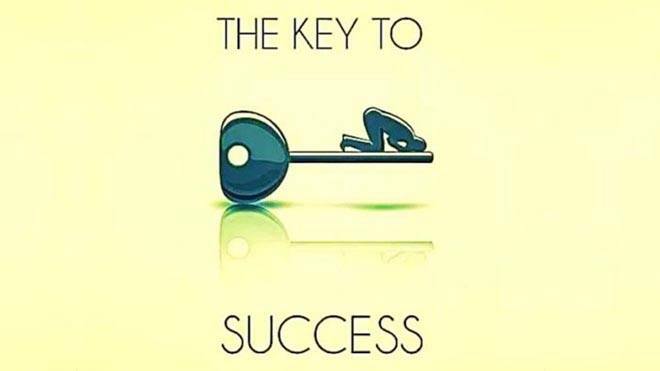 Hence, namaz has been called as a key of success that is a ticket to enter paradise. 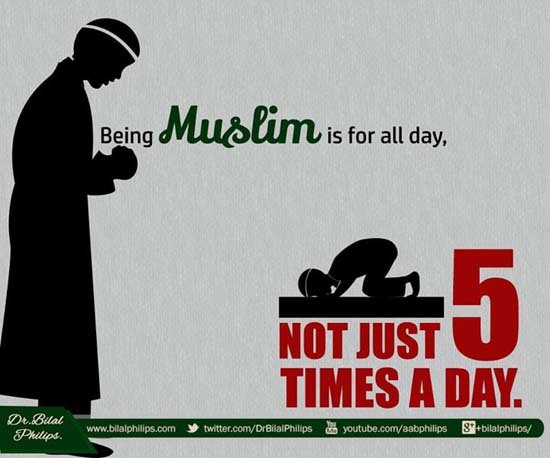 Namaz is not only praying five times a day but to pray on right time. 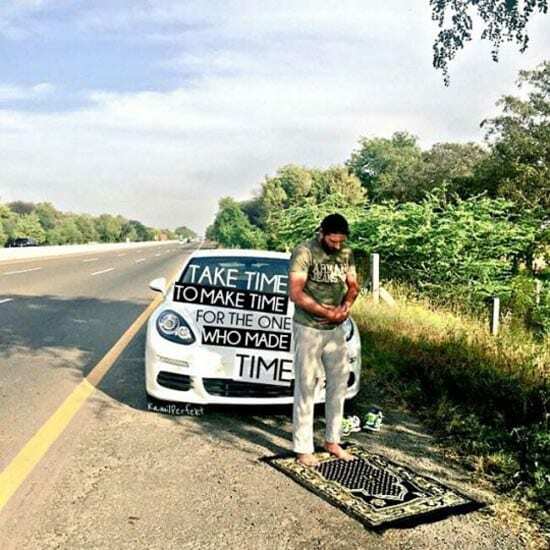 It will not only discipline your life more but will make you more punctual and turn yourself a “Man of Commitment” type of person gradually. 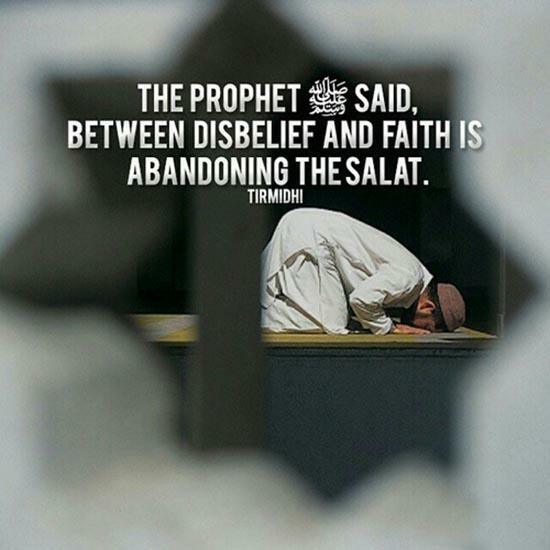 Just like a magnet takes away all the iron fillings scattered in soil on bringing near to it. 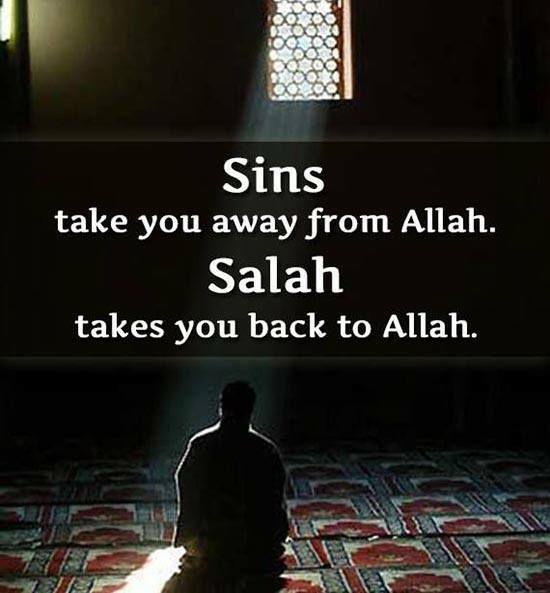 Similarly, Salah takes away all the sins from your lifestyle instantly and you feel no longer any attraction to worldly glamor. 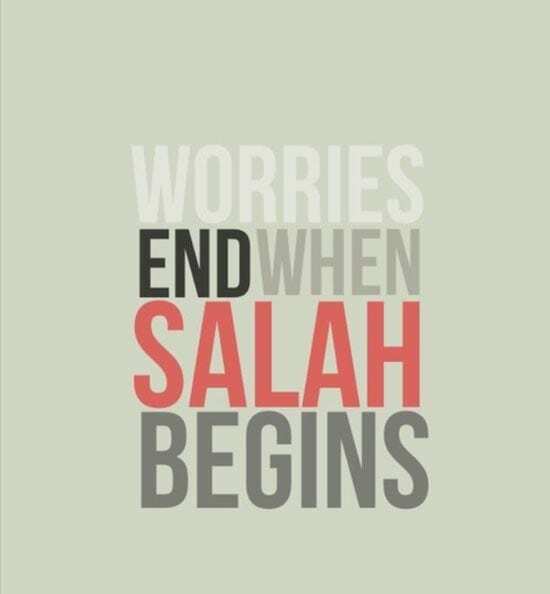 Salah redirects our lives towards Islam and Islamic teachings. 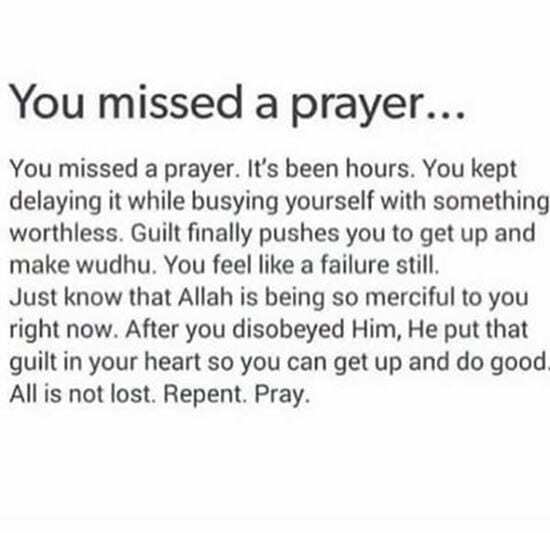 A person who never misses out a prayer has already got a ticket to all the perks of Heaven and numerous benefits here in this world too. 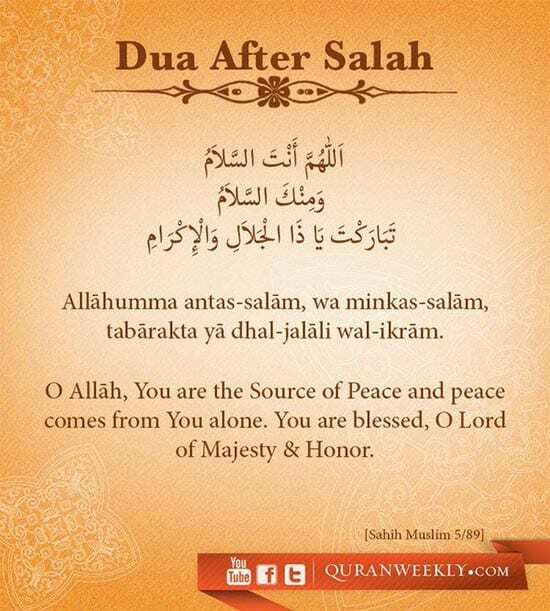 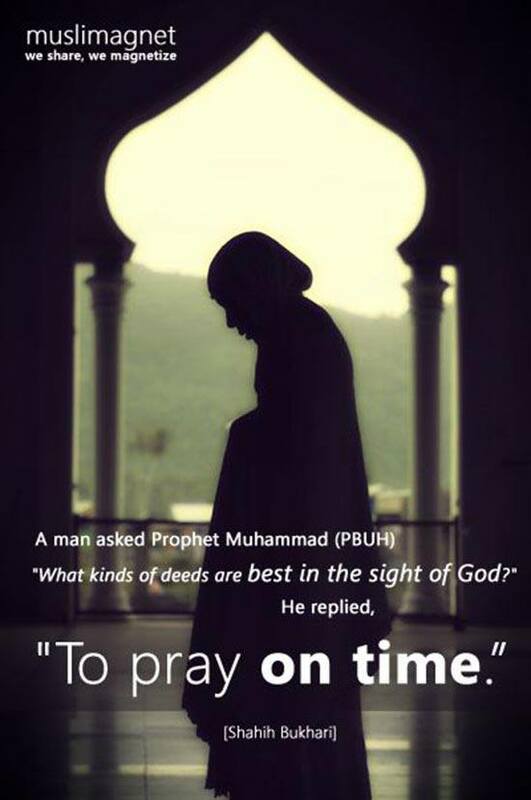 Praying five times a day makes you a better human being and even better Muslim hereafter. 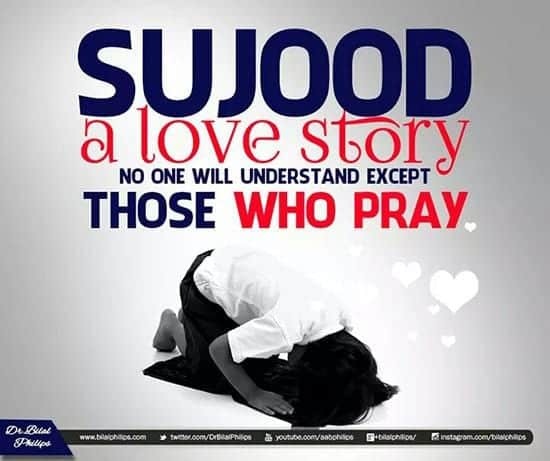 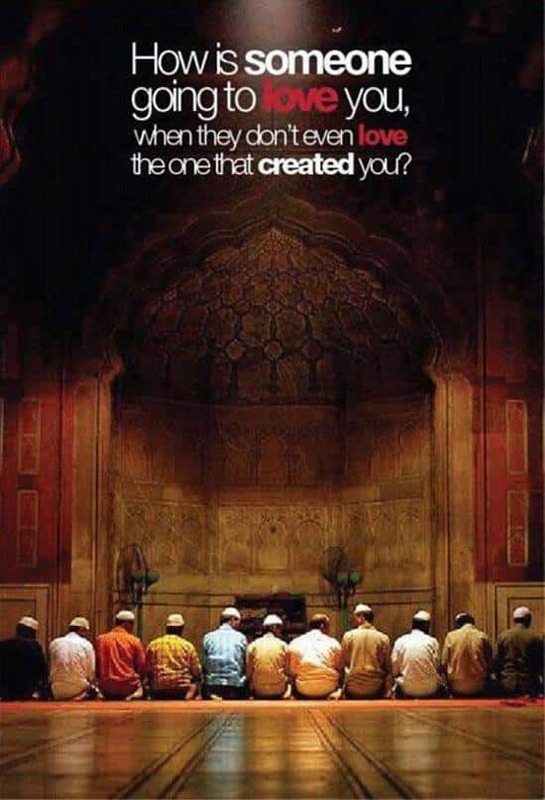 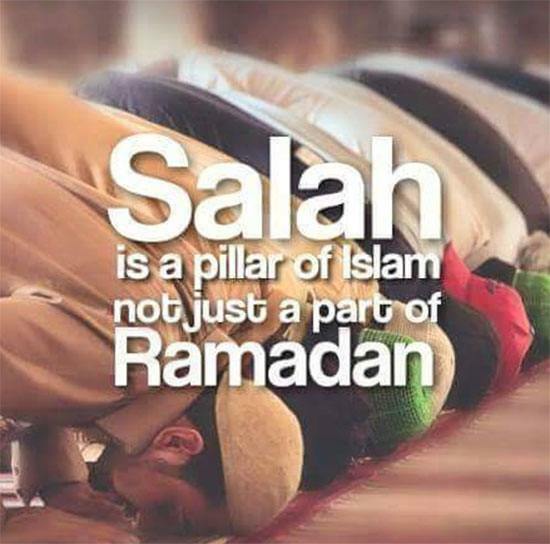 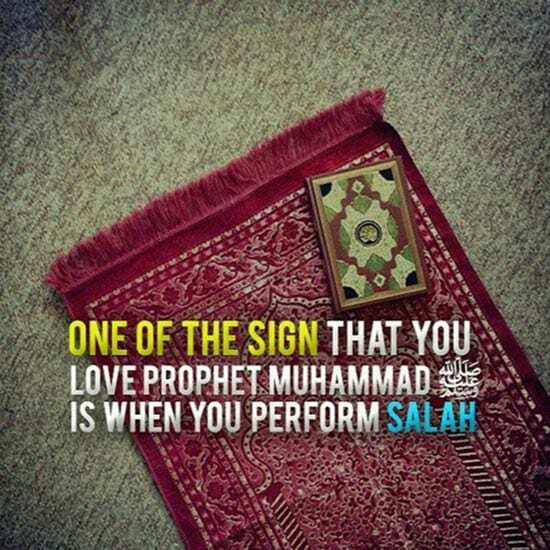 Salah is a form of showing our love to Allah as He don’t need our Sajda. 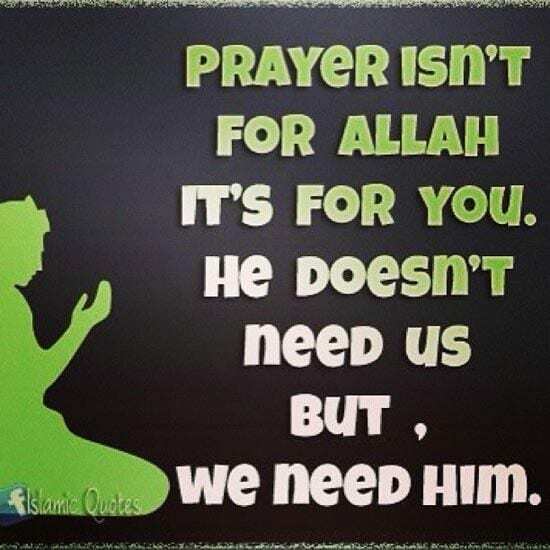 It is we who need Him every time. 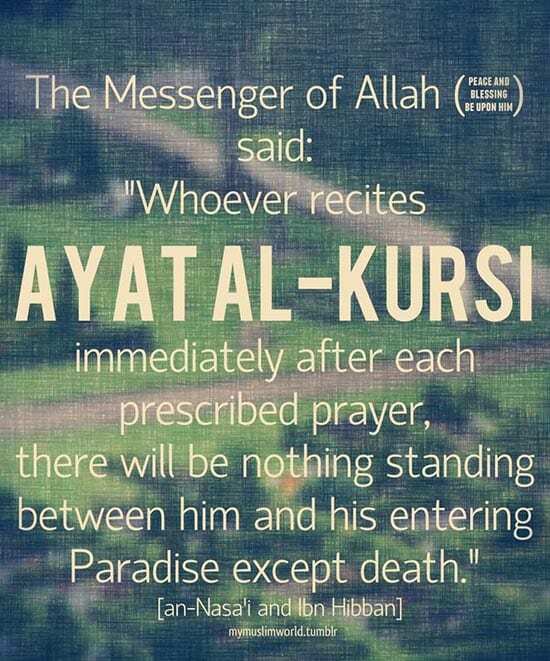 Get yourself prepared for the test in Grave any time as Death has no calendar and life is pretty unpredictable. 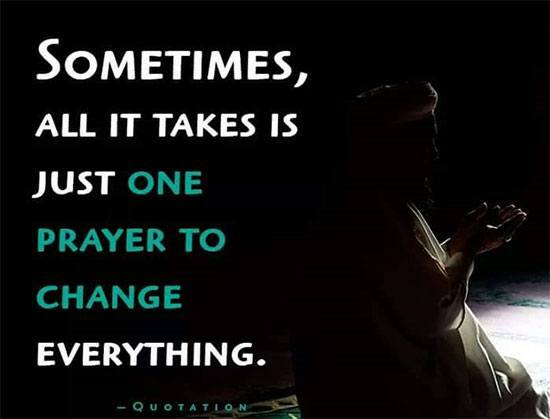 Be it Obligatory prayers or the optional ones but the combination of both is unbeatable combination to achieve success in this life and hereafter. 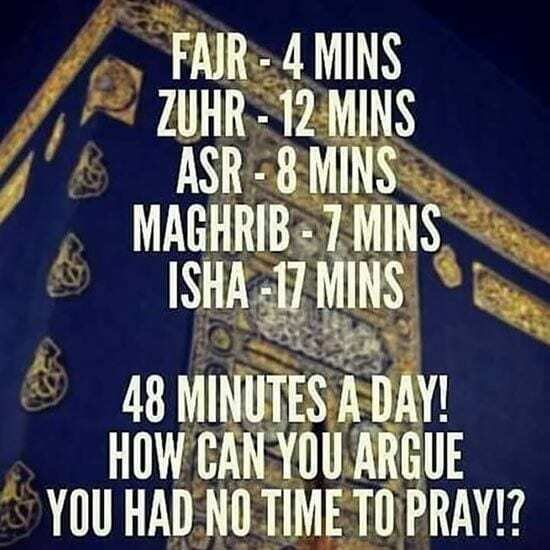 You have been given 24 hours each day so why not spending few minutes in praying to God who has created you, feeding you and has blessed you with uncountable blessings that you cannot even sufficiently thank for. 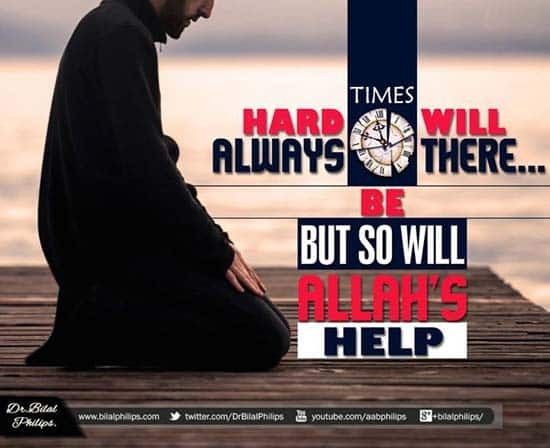 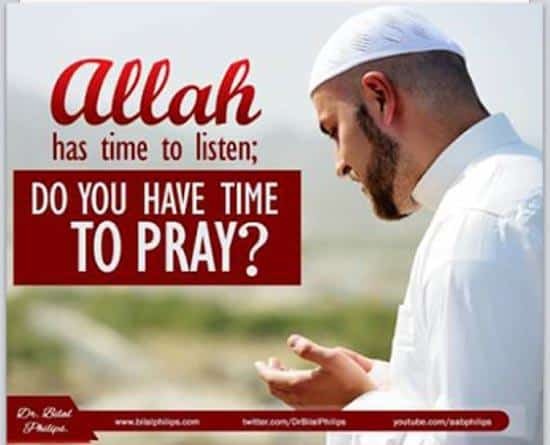 Allah has time to listen to you anytime but do you have enough time to speak to him? 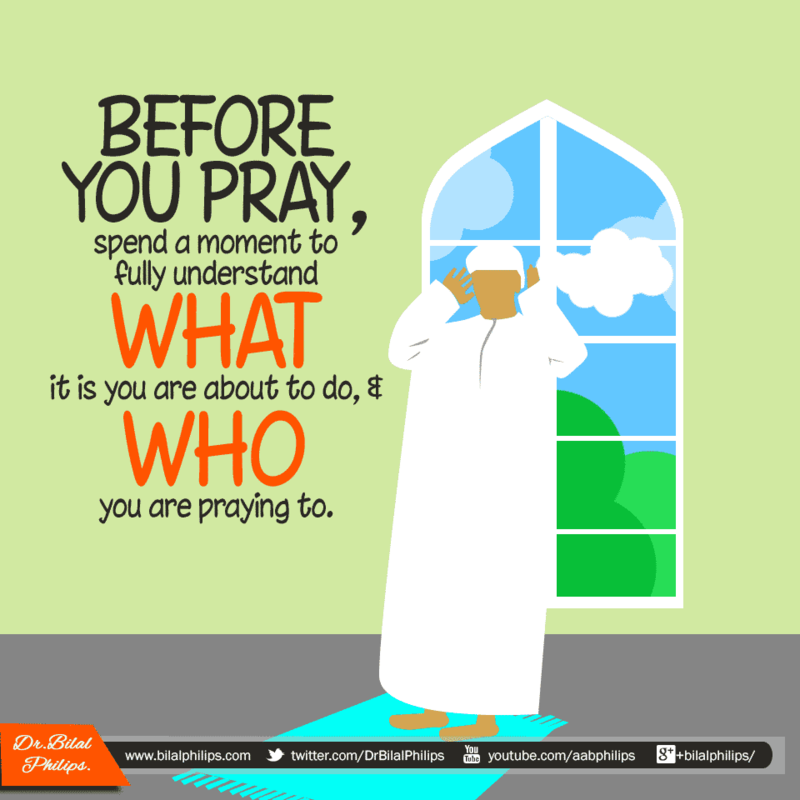 Set and realign your priorities of yours with Allah as it will help you build a stronger relationship of Allah and you. 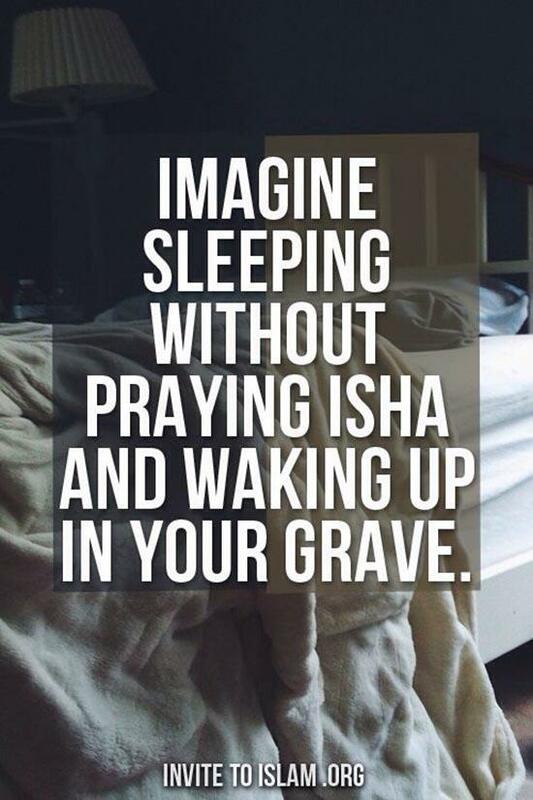 He is nearer to you than your imaginations and is far stronger than you can even think of. 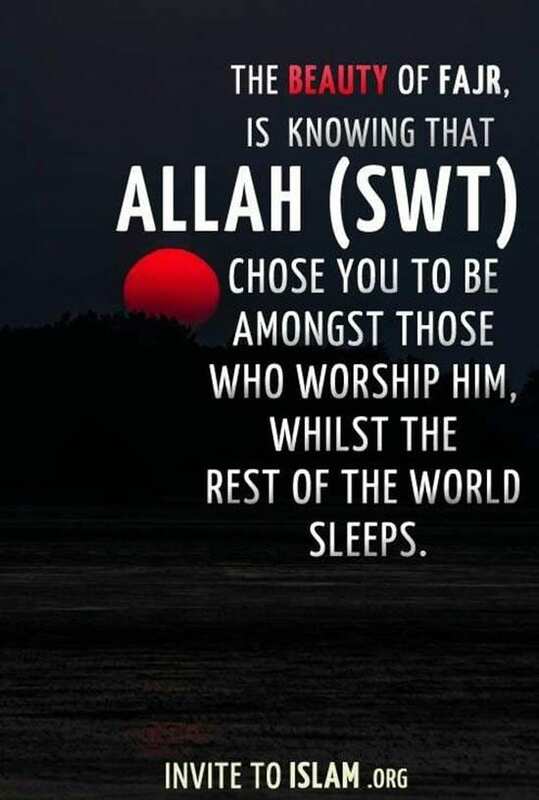 He is the mightiest and the only provider to you and his other creations and being muslims, we must put our trust in Him. 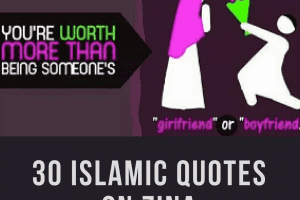 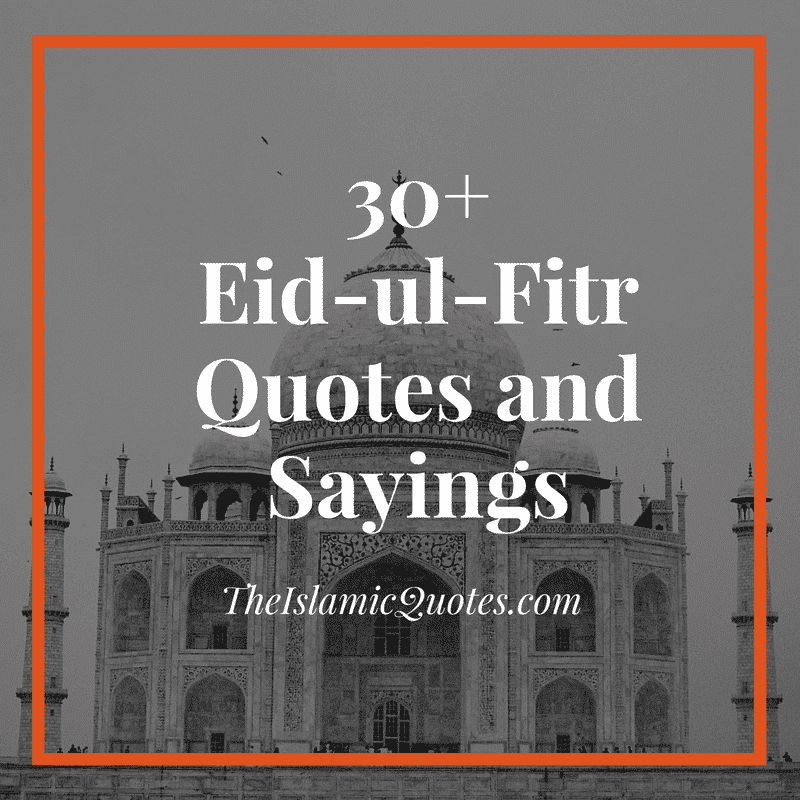 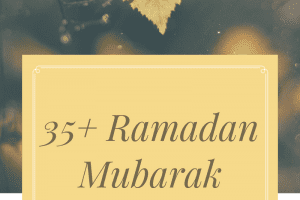 Don’t miss out these 50 Best Islamic Quotes on Women and Status in Islam. 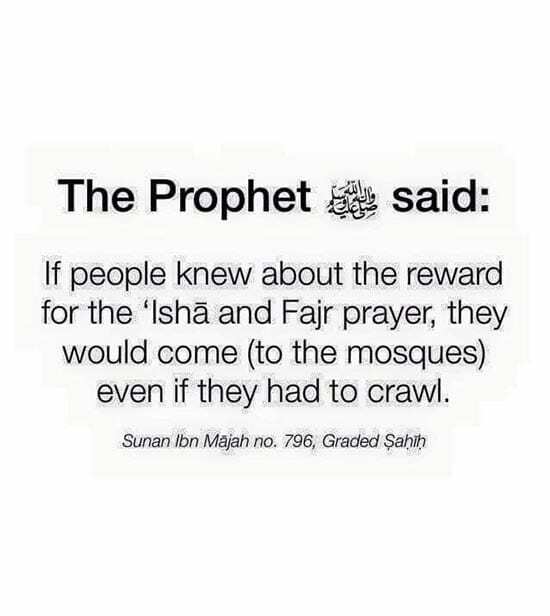 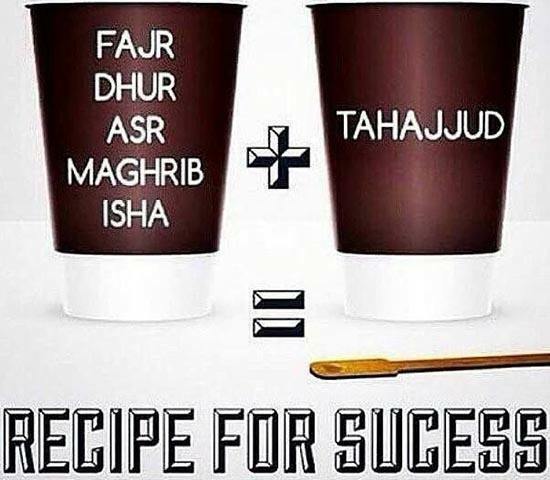 Though Tahajjud is not an obligatory prayer but the rewards of Tahajjud are significant. 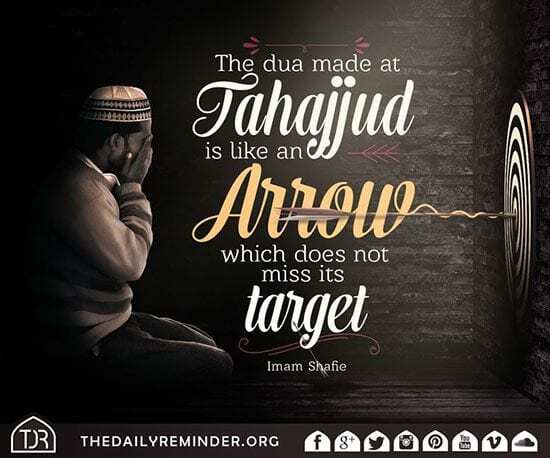 Any Dua made after Tahajjud will not be rejected by Almighty Allah so a dua made after Tahajjud prayer has been resembled to an arrow which hits its target. 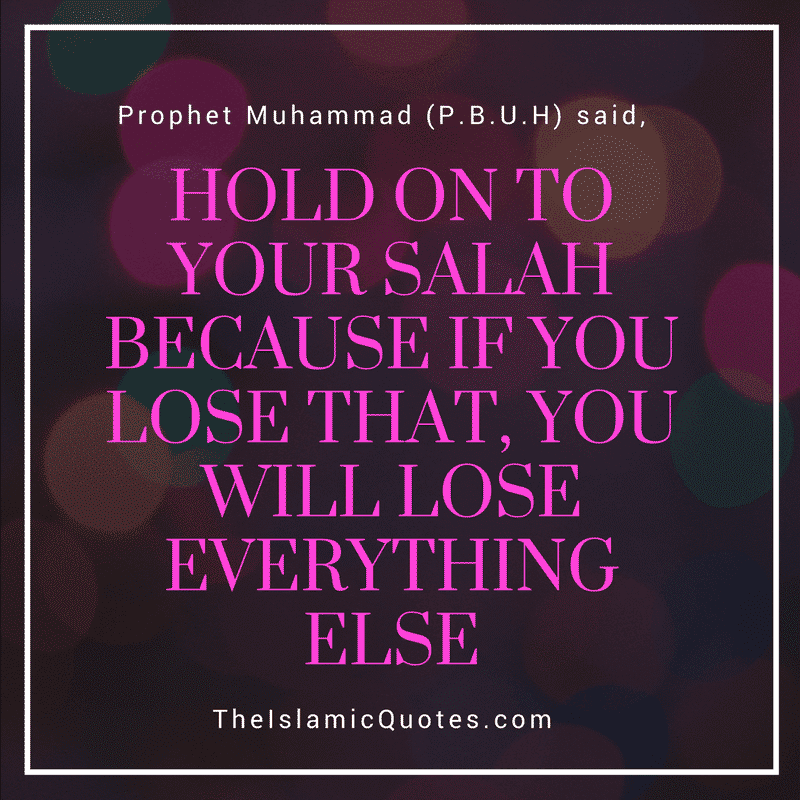 No matter how hard life has been to you, stand up for Salah and make Dua by putting all your belief in Allah’s power that is the mightiest of all. 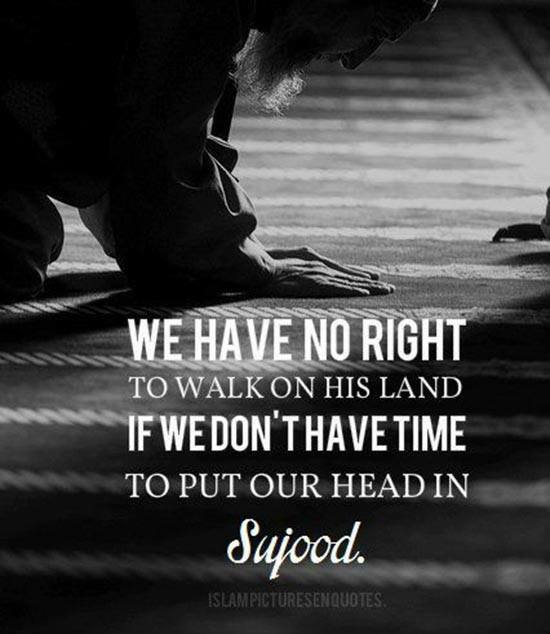 Surely, your request made to Him will be granted. 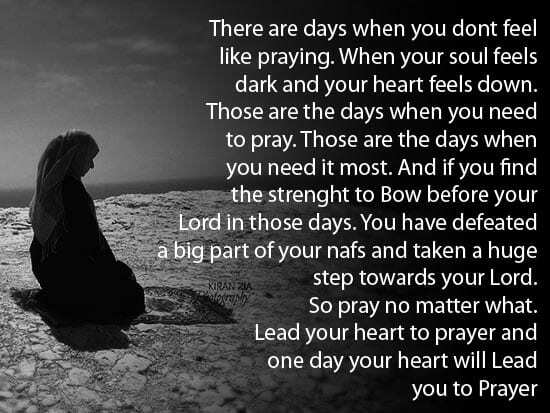 All you have to do is to put faith in His authority over everything of this entire vast universe. 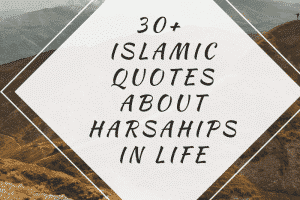 Here are 40 Islamic Quotes About Anger and Anger Management. 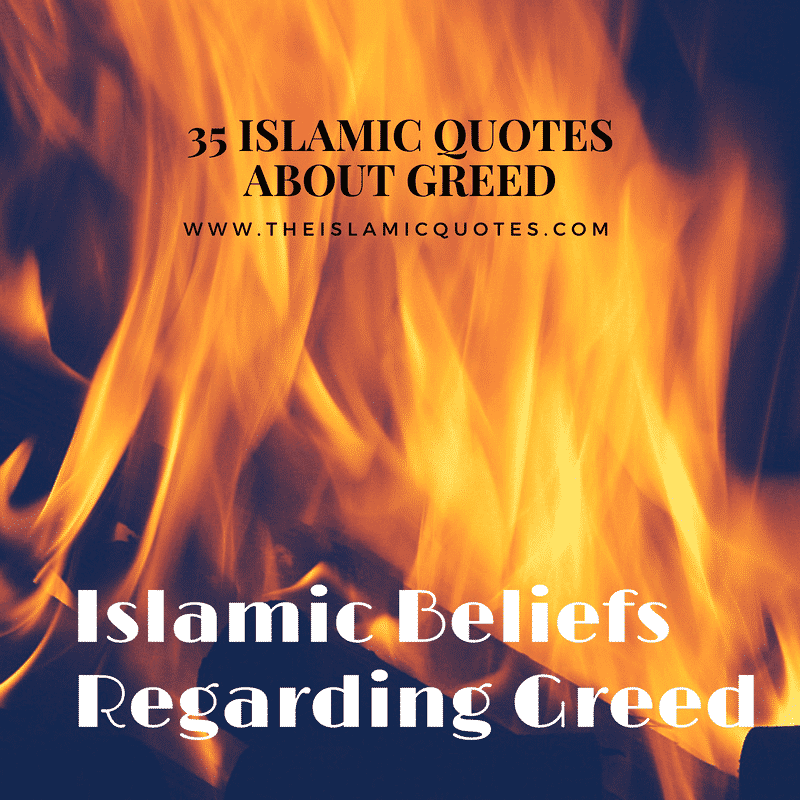 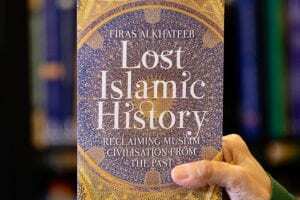 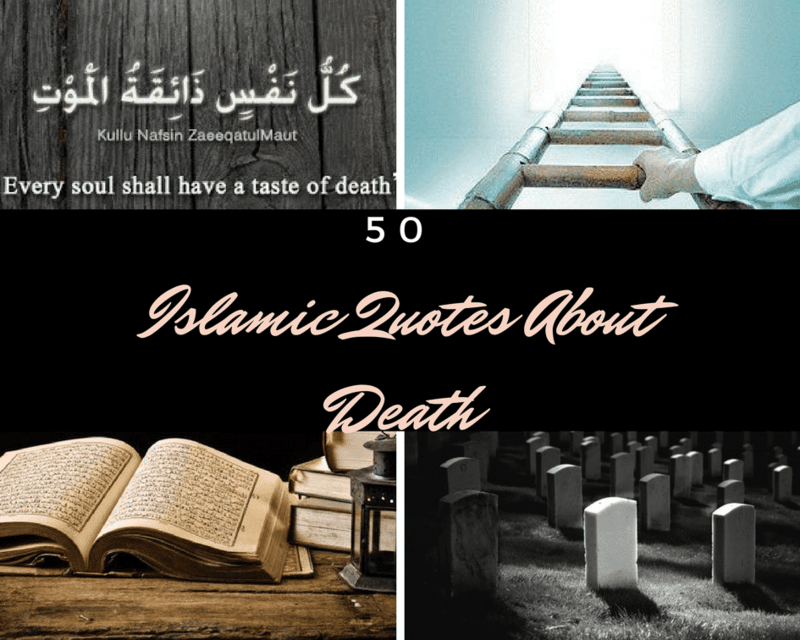 Don’t forget to go through these 50 Inspirational Islamic Quotes About Death with Images. 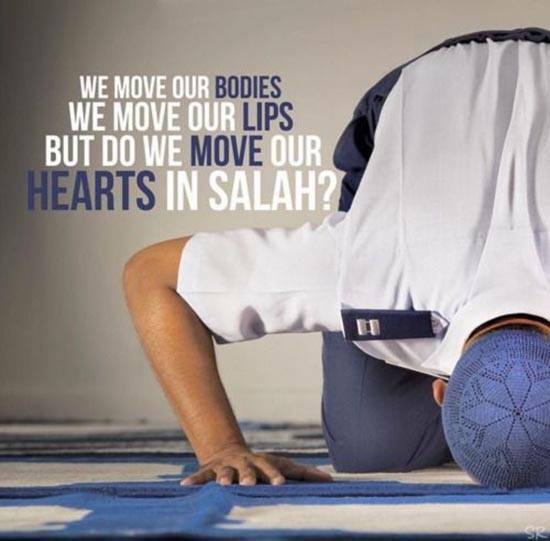 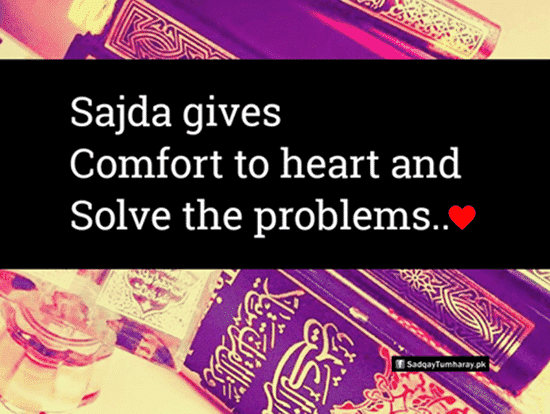 Offer Namaz by putting all your heart and soul in it. 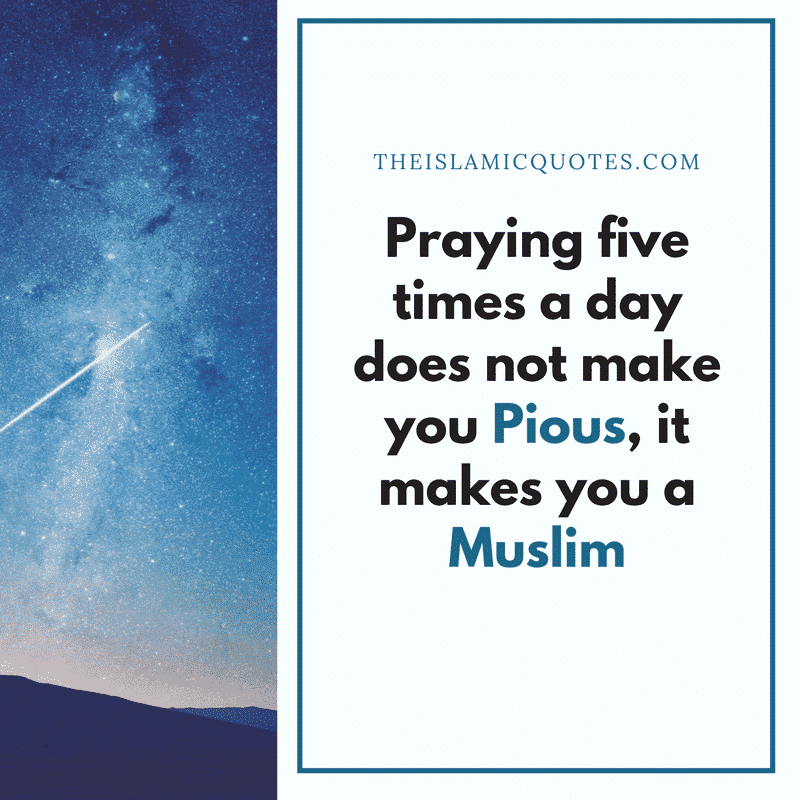 Your prayers should not be like that thinking about your college assignments or your office timelines but to focus on what you are praying and the purpose of why you are offering Salah.